Hi! Contact us for a quote! Make & Mend Seamstress is an East London based creative studio. We offer bespoke garment making, alterations and repairs with our small team of in-house designers, pattern makers, seamstresses and stylists. Feel free to contact us about a project or to arrange a consultation. 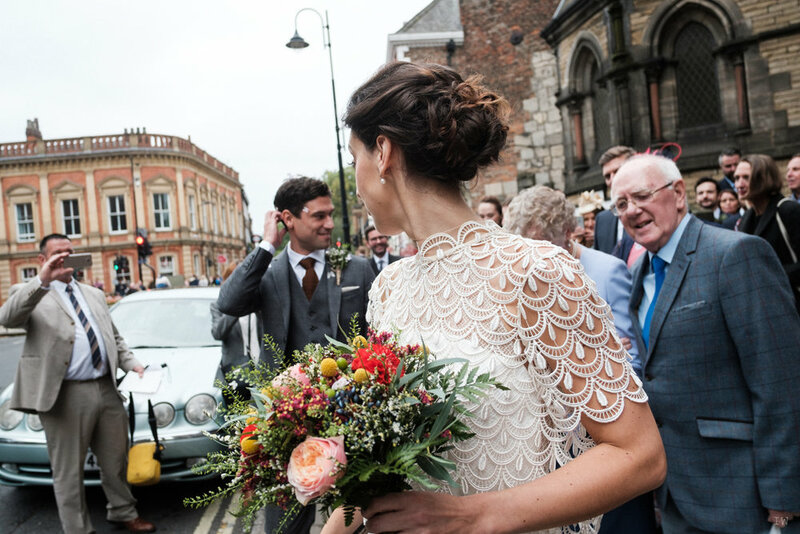 We offer a range of services; from bespoke wedding dress creations to bridesmaid dress alterations and clothing repairs, no job is too big or small. Be it for an event or advert, we can create practically any textile based item needed. Previous clients have included Appletiser, Dominos and Cadbury. Available for alterations or styling onset.